that will be held in RomeFebruary 7/9 2019 at venue Universita Cattolica del Sacro Cuore. All lectures and presentation are in english. No simultaneous translation. 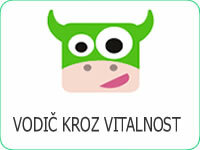 All fees in Euro including VAT. Anyone who has to apply to the Italian authorities for an entry visa should make enquiries in good time in their home country. A letter of invitation can be provided by the local host organizing secretariat "Siapec Servizi". Please quote your full name, address and registration number. Sthese can only be provided for Italian participants. 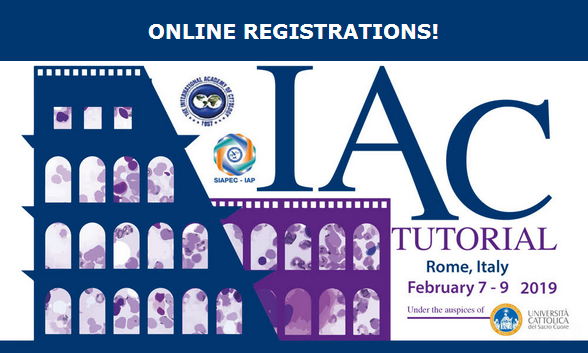 The International Academy of Cytology examinations for pre-approved candidates. Deadline for receipt of application at the office in Germany is 16. December 2018. Applications can be sent as email attachments. A limited number of rooms have been reserved at a hotel 10 minutes away from the tutorial venue. Rooms are subject to limited availability, early booking is recommended. Please contact the local host secretariat "Siapec Servizi" for further info.